This is a brand new, OEM Intake Manifold for your B7-A4 2.0T. 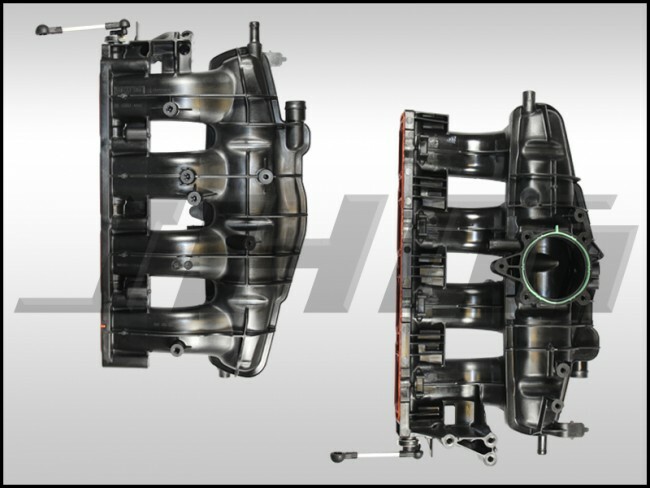 This manifold comes directly from Audi and is the latest revision of the exact part that came on your car from the factory. The OEM part number for this piece is 06F133201P or 06F 133 201 P.